What a wonderful weekend it’s been already – I hope you’re having a peaceful and relaxing Sunday wherever you are, lovelies! I have a super pretty wedding to share with you from Oxfordshire’s Caswell House today. 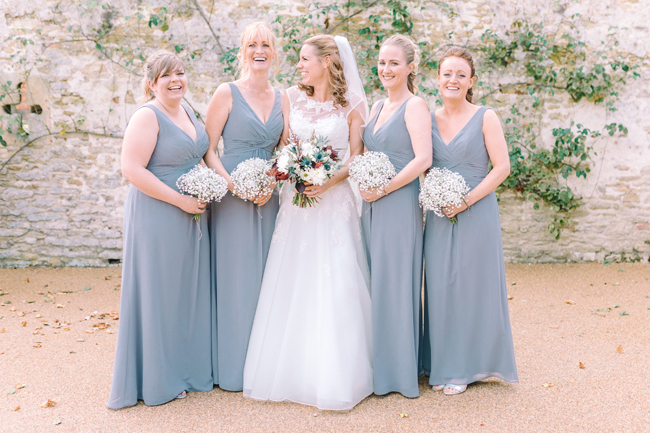 I hope you love it – it’s from one of our lovely English Wedding Blog sponsors, Carol Elizabeth Photography. Caswell House in Oxford was the perfect venue – it’s a beautiful venue with lots of areas for photos. The team at Caswell are incredible, they made every effort on the day to make it special, including bringing canapés during the photos!